Circa 1854. 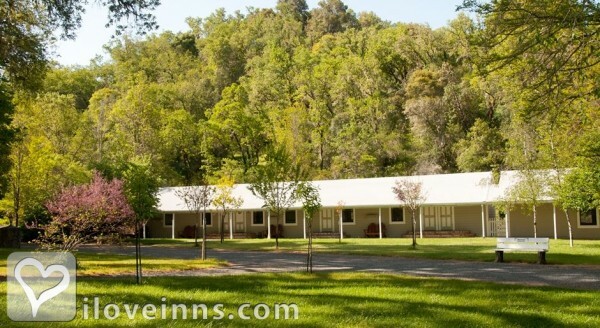 This famous spa, now a California State Historical Landmark (#980), once attracted guests Jack London, Mark Twain, Robert Louis Stevenson, Ulysses Grant and Teddy Roosevelt. 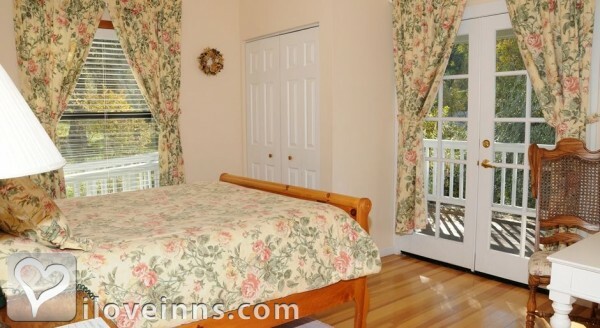 Eighteen rooms and eight cottages comprise the property. 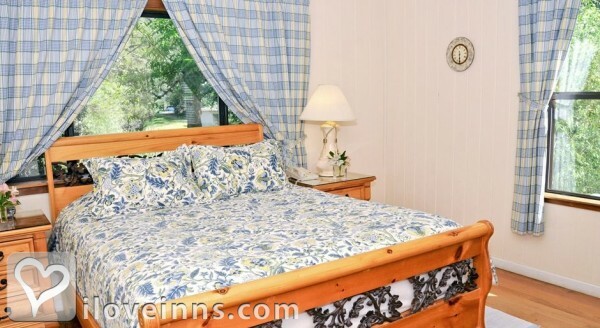 Some of the cottages are historic and some are new. 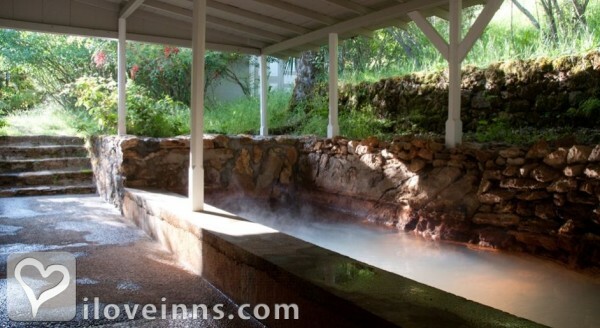 The 1860s naturally warm and carbonated mineral baths remain unchanged. A hot soaking pool and historic Olympic-size pool await your arrival. 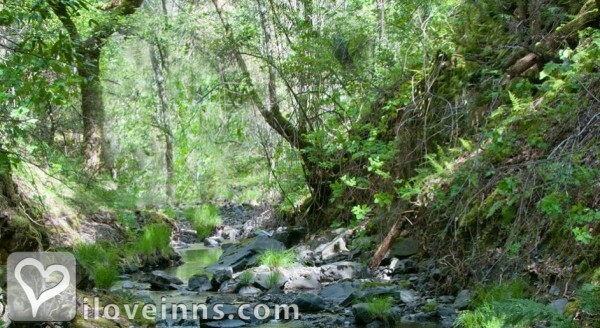 A magical waterfall is a 30-minute walk along a year-round stream. Payment Types Accepted Include Carte Blanche, American Express, Master Card, Discover, Visa, Diners Club, Travelers Checks, Personal Checks and JCB. 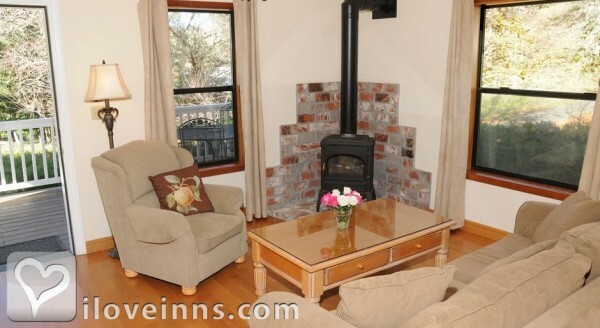 This property has 26 total guest accommodations with private bath, 8 with fireplaces, 1 suite, 8 cottages and 3 conference rooms. 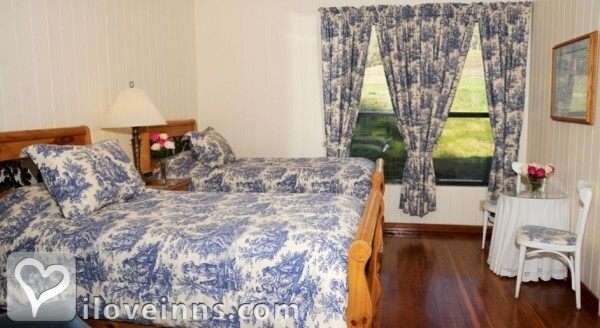 The types of beds available include Queen and Twin. 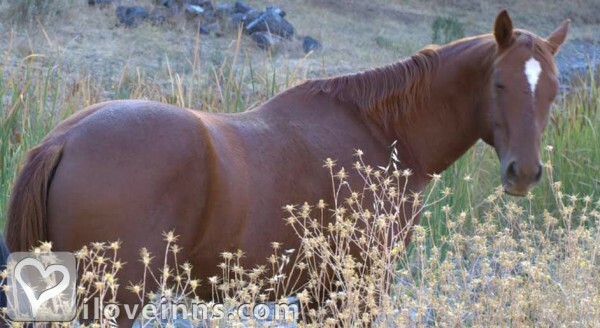 They are simply gorgeous with 5 acres landscaped and 695 wild and untouched. 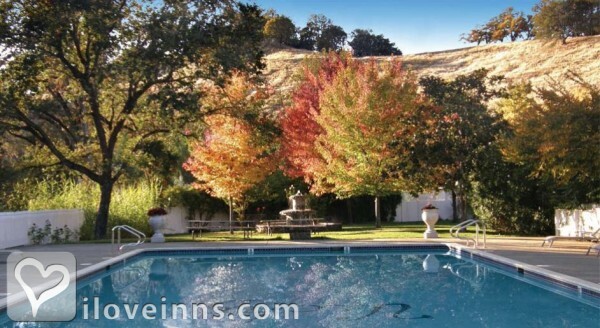 Vichy Springs is the oldest continously operating business in Mendocino County and the oldest hot springs resort in CA. 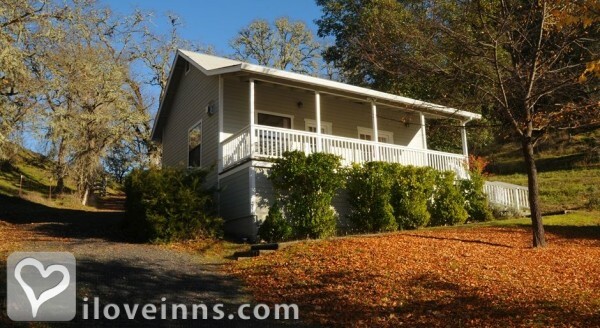 Three of the cottages on the property are from 1854 and as such are the oldest standing structures in Mendocino County. 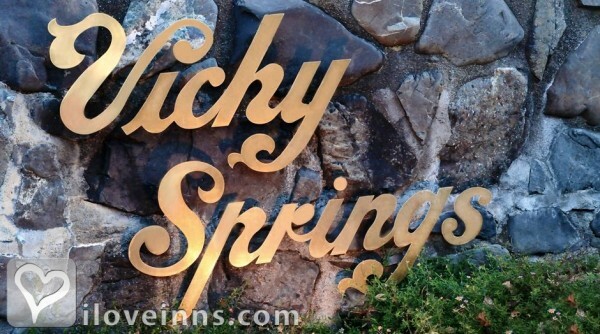 The history of Vichy Springs spans from the pre-written history of the local Pomo Indians (4,000-5,000 years ago) to the present day spa operations. The actual springs are estimated to be over 5 million years old; extensive travertine deposits and ancient travertine onyx deposits are indicators of the springs ages. Ruen Tong Thai, Oco Time, Japanese, Patrona. The dates this property will honor the certificate are Sunday-Thursday; April-September, Sunday-Friday; October-March, excludes holidays. My sister came to visit me from North Carolina so my best friend and I decided to take her to Vichy Springs and see what it was all about. It was so relaxing - beautiful scenery, the deer came right up in the yard, the pool was great, we had some spa treatments and totally enjoyed relaxing in the hot springs. I would highly recommend it - and have - to others. I'm looking for another opportunity to go back and enjoy it again. Check in was a little awkward. I reserved a room online but when I got there and gave the gal the certificate she said I was supposed to call in to reserve. I didn't see that information anywhere on this or there website. Were they going to quote me a different price? Anyway they honored the coupon and we had a lovely time. One tip: don't soak in the mineral water too long on a warm November night. We almost got hypothermia! The water is not very warm but the hot tub is! The breakfast spread was ample and varied and we met some interesting people. Sunset, Sacramento Bee, San Jose Mercury News, Gulliver (Japan), Oregonian, Contra Costa Times, New York Times, San Francisco Chronicle, San Francisco Examiner, Adventure West, Gulliver (Italy), Bay Area Back Roads, Huell Hauser California Gold, PBS, California Farm Bureau, Too numerous to mention.